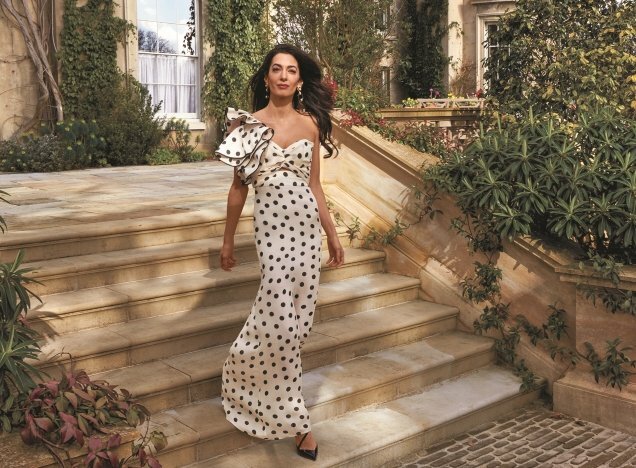 Anna Wintour’s darlings continue to grace the cover of Vogue and her latest conquest is Amal Clooney, who fronts the May 2018 issue, photographed by Vogue regular Annie Leibovitz. Along with the magazine’s fashion director, Tonne Goodman, Leibovitz takes us inside the Clooneys’ English home for an intimate cover shoot. In the newsstand cover image (below), this year’s Met Gala host flashes a warm and inviting smile, wearing a bright pink Alexander McQueen dress. Unfortunately, Amal’s debut Vogue cover wasn’t enough to earn the seal of approval from our forum members. 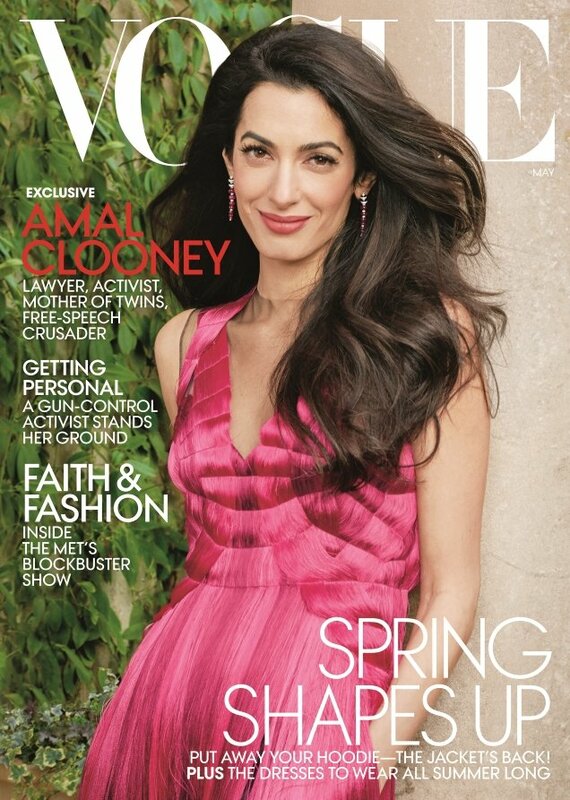 “I love Amal but this cover is awful!! It looks like a random catalog!” expressed nastassia the second the cover came to light. “Is it on purpose US Vogue looks more like a lifestyle than a fashion magazine most of the time?” asked celloiof. “People magazine is that you?” forum member MDNA quipped, suggesting the cover image wasn’t worthy of Vogue. “So basic and dull, no creativity at all. Fashion is supposed to be inspiring, what exactly is this?” MerissaV questioned. “She’s a gorgeous woman, but that shot is like a red carpet candid. Down with Leibovitz!” proclaimed russianelf. Care to see more from Amal’s cover shoot? Check it out and voice your own opinion here.